Live Nation has released a statement about the mass shooting last night (Sun, Oct 1st) at the Route 91 Harvest Festival in Las Vegas. 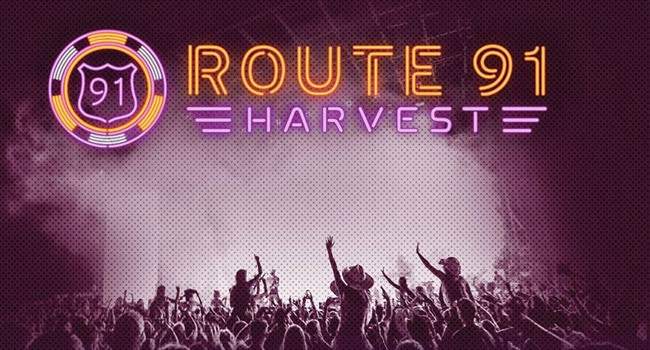 “We are heartbroken over the tragedy that took place at the Route 91 Harvest festival. To think that anyone would want to inflict harm on a gathering of music lovers is beyond our comprehension,” the company writes. “And while we are stunned and grieving over this incomprehensible act of violence, we know that this is a moment when we must come together to prevent more tragedies like this from occurring. The shooting, which happened as Jason Aldean took to the stage to close out the three day weekend, is the worst in United States history. Fifty-eight have died from injuries with more than five hundred others injured in some capacity. The sole shooter, 64-year-old white male Stephen Paddock of Mesquite, NV, has been confirmed dead. ABC News reports that Paddock fired from the 32nd floor of Mandalay Bay Hotel and Casino — across from where Aldean was performing — where he was confronted by Las Vegas police officers. Paddock had taken his own life before officers reached his body. Reports indicate Paddock had more ten loaded weapons in his room. No ISIS affiliation has been confirmed as of press time, although the organization has claimed responsibility for the shooting but hasn’t provided any evidence. Aldean and his band, along with Jake Owen, Chris Young, Luke Combs and many other country stars, sought shelter and have been reported safe. While most are sending condolences for the victims, a top legal executive for CBS, Hayley Geftman-Gold, has been terminated from her position after publishing on Facebook that she wasn’t sympathetic to the victims. CBS has released a statement stating her comments were “deeply inappropriate” and Geftman-Gold has been terminated from her position.